A screening bucket features a number of screening blades made up in different configurations (usually from 15-75mm spacing) to allow different particle sizes (from 0-70mm) of screened material depending on the requirements of the job. 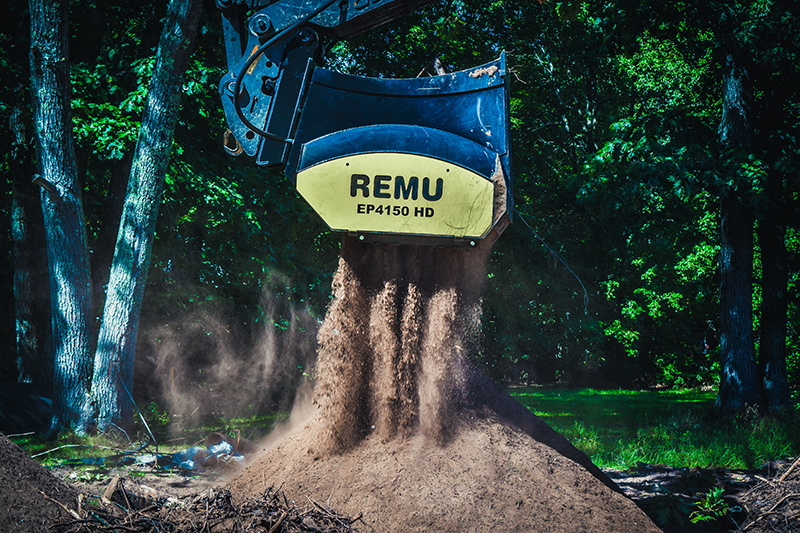 Screening Topsoil: preparing topsoil for projects such as landscaping, sports fields and large gardens. 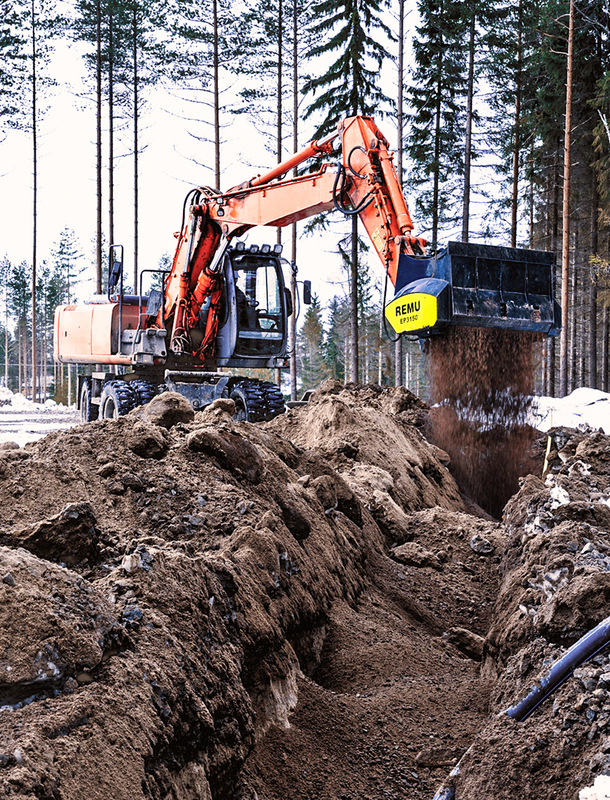 Padding and Backfilling: screening excavated materials for reuse padding pipeline and cables. Often used in conjunction with a crushing bucket, screening buckets can help to reduce crushing times by up to 60%, allowing you to salvage materials suited to the type of job being carried out and to manage and reuse them in the best way possible.